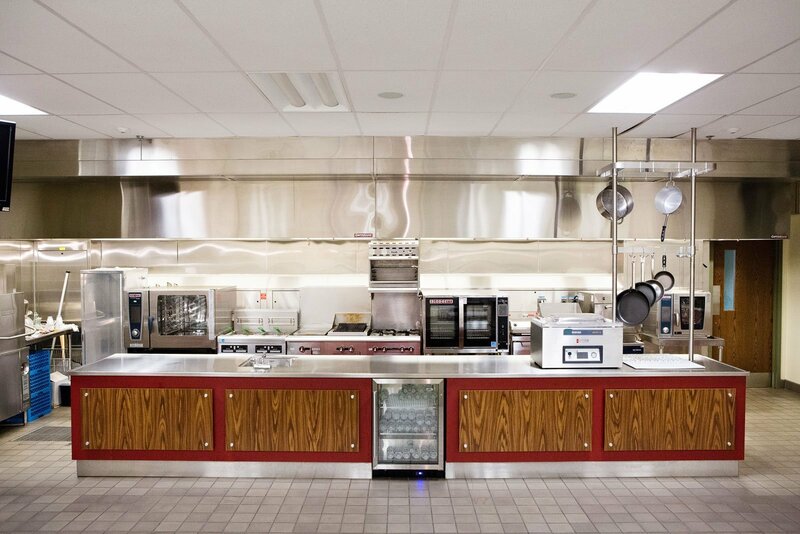 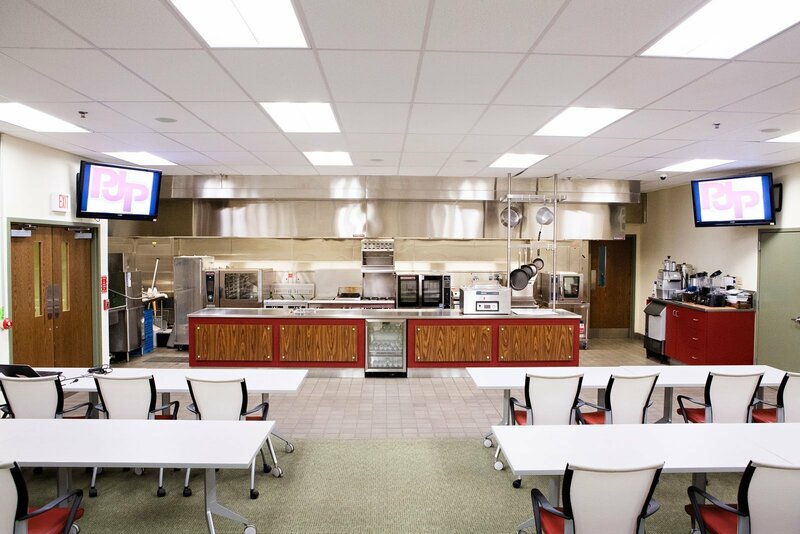 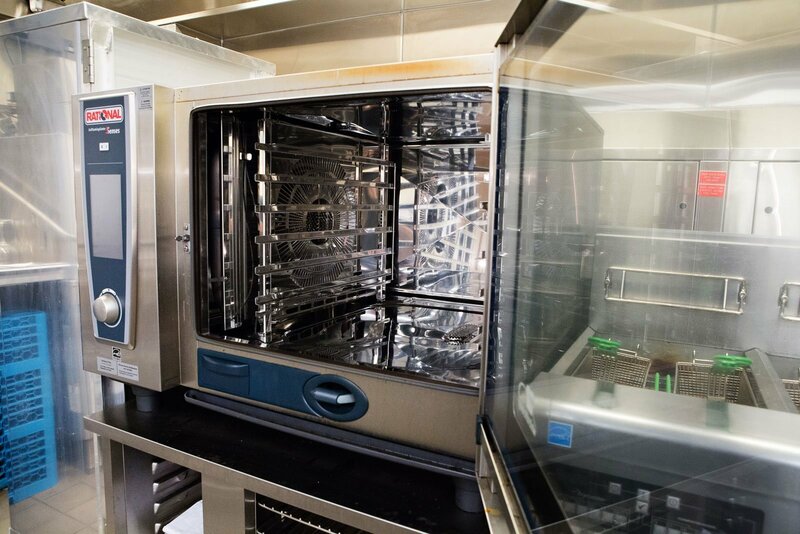 The PJP Culinary Academy is a state-of-the art facility that we built at our corporate headquarters in order to showcase all of the kitchen equipment you need to run a successful restaurant. 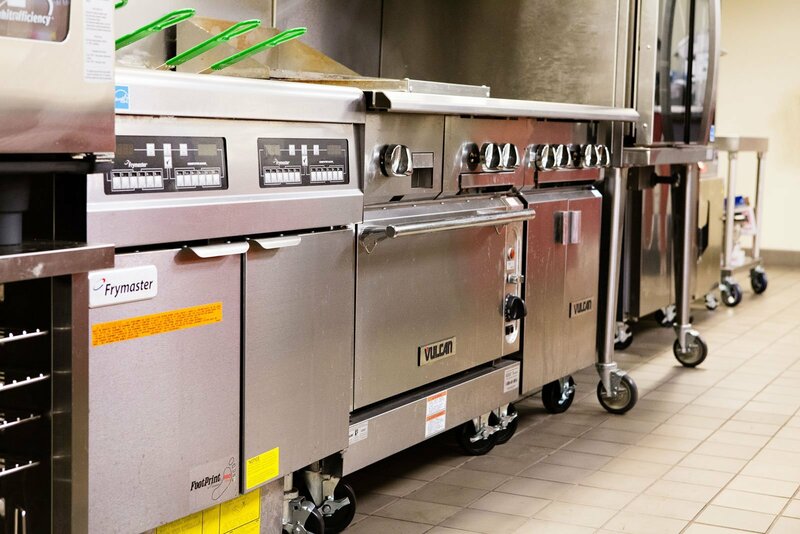 In our display kitchen, we carry everything from cooking equipment, food preparation and presentation equipment, refrigeration, sanitation equipment, and warewashing equipment. 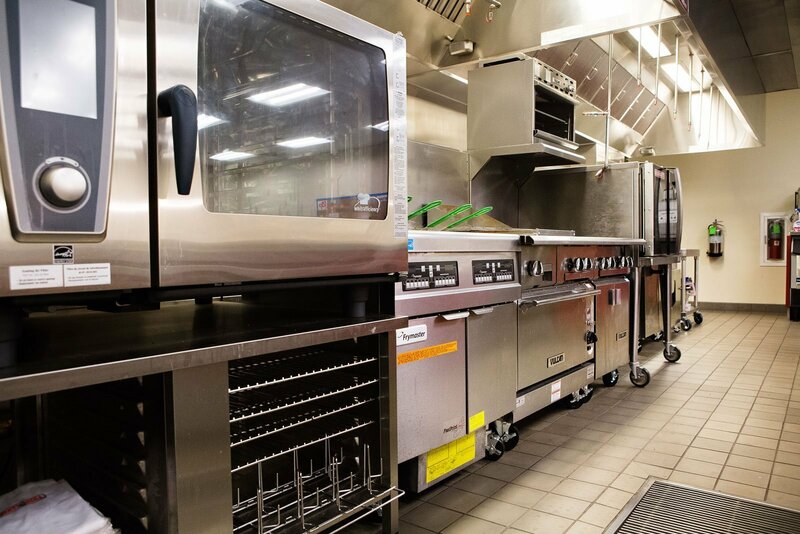 The Culinary Academy acts as a resource for all of our employees, and more importantly our customers, to learn everything they need to know about kitchen equipment and supplies. 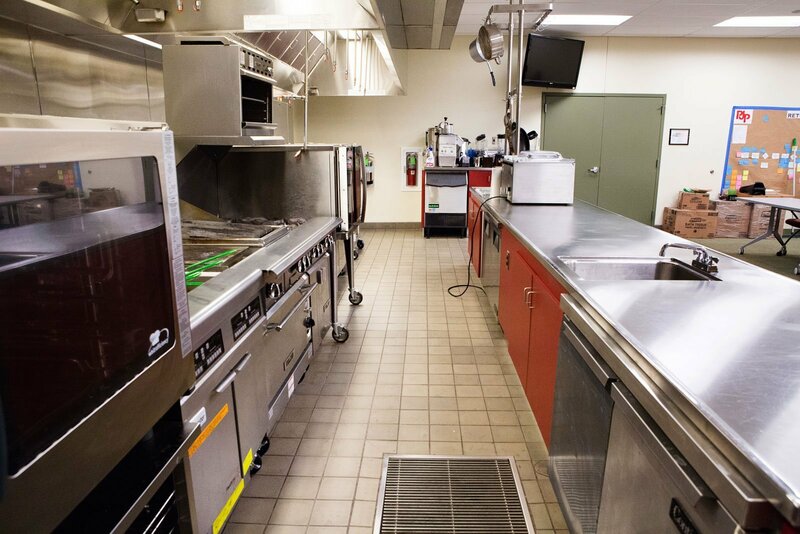 Our Culinary Academy is a fully-functioning kitchen, which makes it the perfect location for you to test out new menu items for your restaurant. 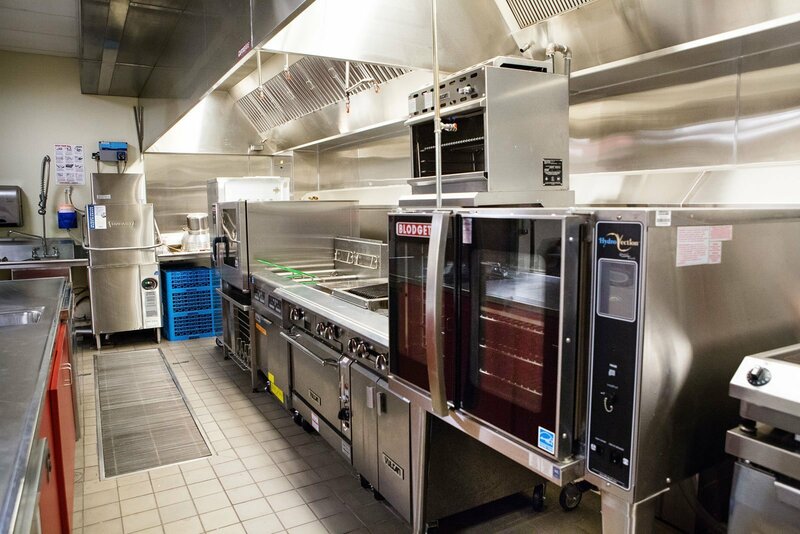 We built this incredible facility to be a resource for our customers, and we encourage our customers to use it. 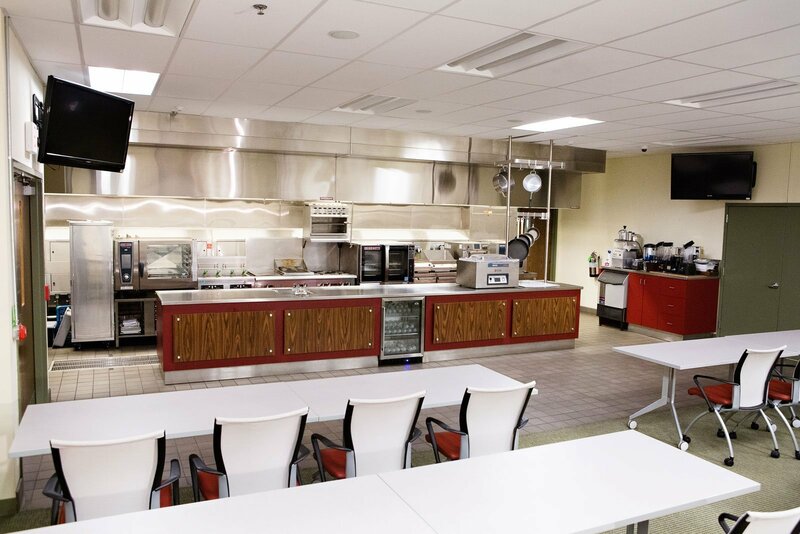 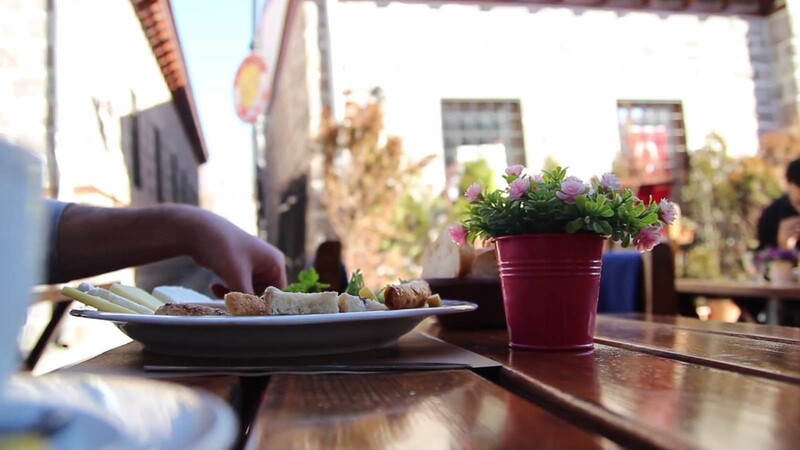 Whether you’re opening a new restaurant that doesn’t have a kitchen yet, or you simply don’t want to have to work in the confines of your own busy workspace, let PJP help you out by providing you with a professional environment to get creative in. 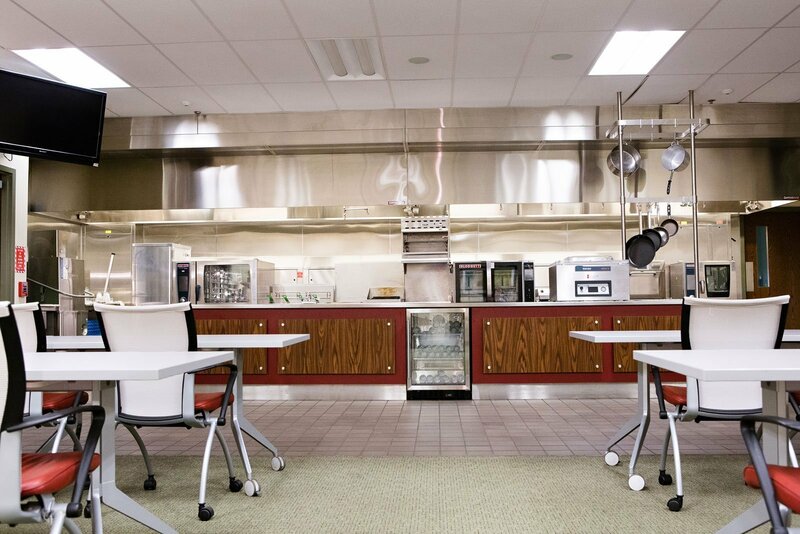 You’ll be sure to have an office full of volunteers to test out your culinary experiments. 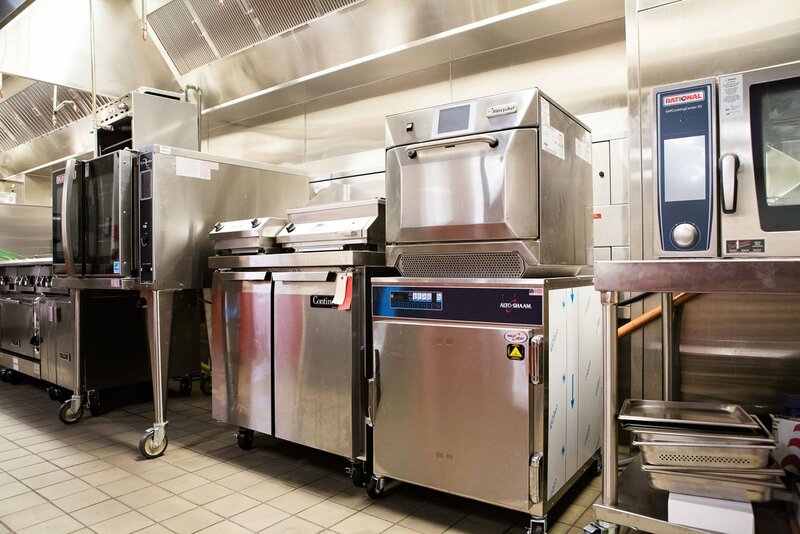 At our equipment demonstrations you can see world class chefs use our highest quality kitchen equipment to prepare amazing meals before your eyes, all while learning about how to use the machines to make your business that much more successful. 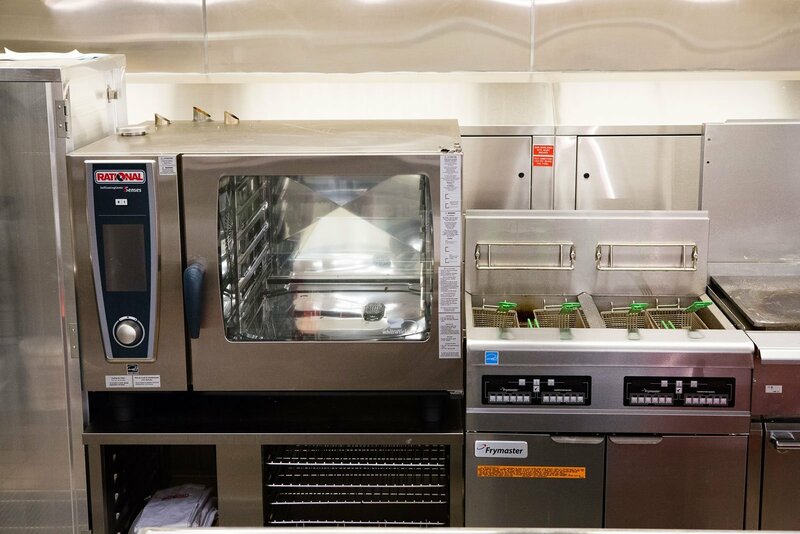 Don’t worry, they make enough for everyone to try some. 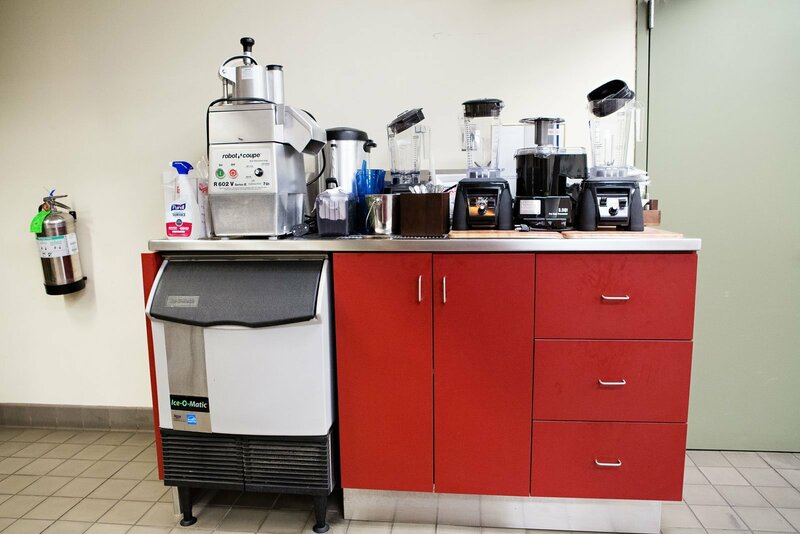 At our Vendoramas we give our amazing vendors the chance to bring in samples of their great products to educate our sales force our our customers about the options that are available. 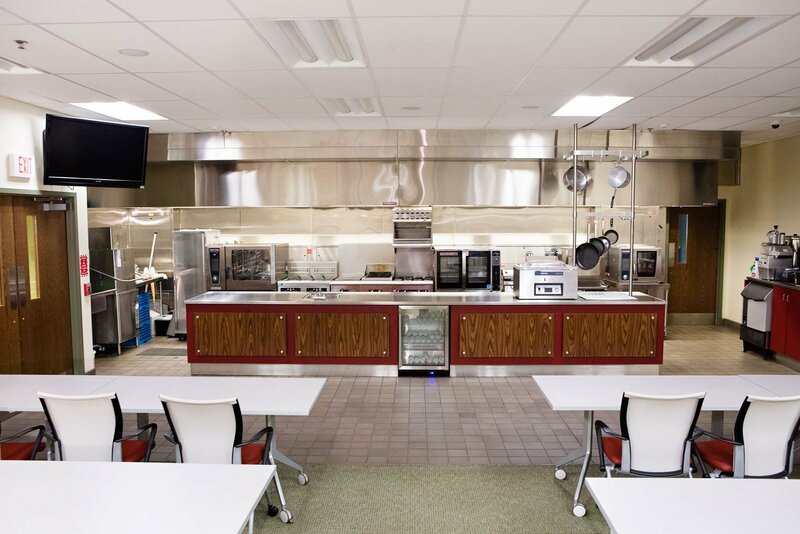 Vendoramas are a great chance for us to bring together the people using the products and the people making them so that everyone involved can learn how to take the foodservice industry to the next level. 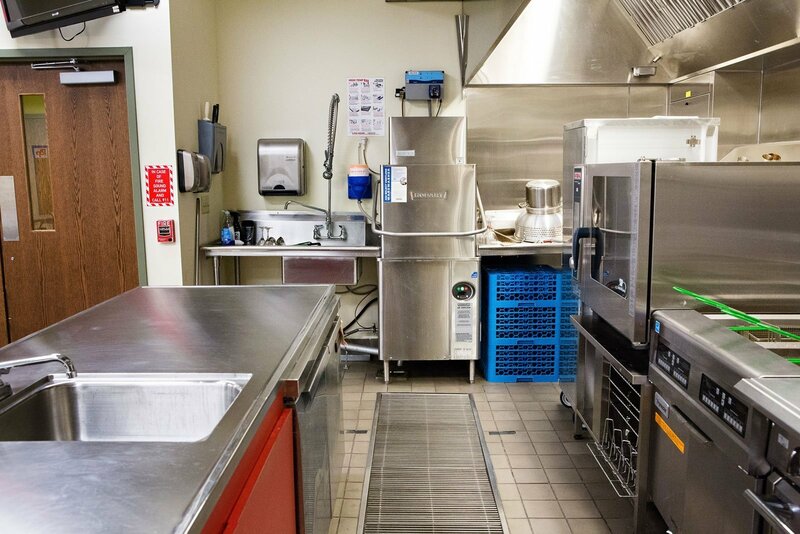 "Committed to serving the health..."
"How Butcher Bar has chopped..."
"Celebrating food and community one..."
"Delivering over 95,000 meals a..."
"Known for great food, warm..."
"Feeding the hungry in the..."
"A shopping experience unlike any..."